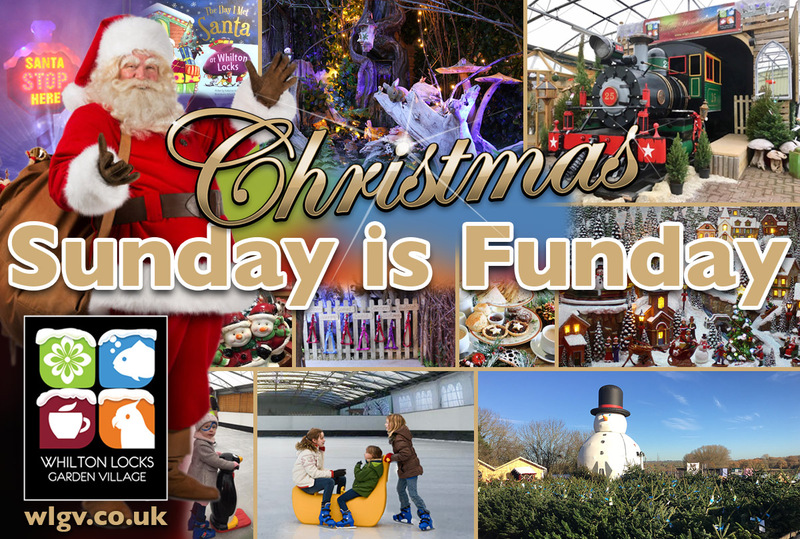 We have plenty to look forward to on Sunday’s – after all , Sunday is Funday!  10.30 – 11.30 Christmas cupcake decorating £4.99 per decorator. ⛸Not forgetting ice skating from 10-5 £12 per adult £8 per child £4 per penguin and £10 per banana. Real Christmas Trees are available – the best quality and prices in the area. Pamper your pets in our Pet Shop – with Christmas gifts available for them too! And lots to see in our garden centre!! !